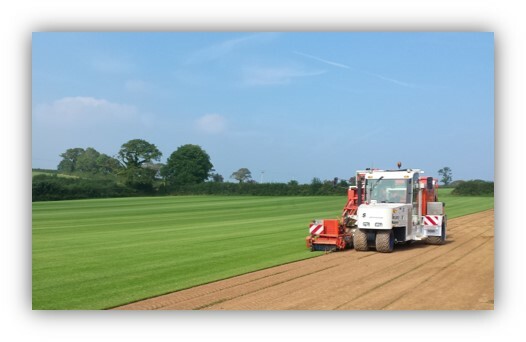 We are proud to be leading turf suppliers in Nottinghamshire. Growing turf is our passion here at Turf Lawns. We take great pride in producing some of the finest turf supplied in Nottinghamshire and its surrounding areas. Turf Lawns turf is grown and maintained all year round and treated for the unwanted weeds, disease and pests. You can have your turf supplied to Nottinghamshire anytime throughout the year, we cut all of our turf fresh to order, all year round. If an order is placed before midday, you can have your turf delivery the next day. As a family run company, we pride ourselves on offering a personal and reliable service as well as exceptional quality turf. Being recognised experts in Lawn Turf, means we can supply quality products that our customers expect. With over 15 years experience, there is not a lot we do not know about turf. Only the finest seed cultivated are used when growing our turf, this allows us to produce a lawn turf that is beautiful in appearance whilst being extremely durable and hard wearing. After the seeding process, each turf field goes through a long maintenance program, consisting of regular mowing, spraying and rolling. We also now supply a Supreme Shade and Wear Turf. 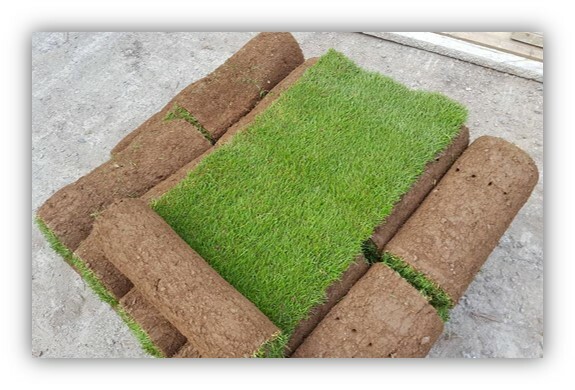 Turf Lawns Supreme Supina shade and wear turf has a first class appearance, outstanding bright green colour, not to mention it is extremely hard wearing and durable. Our Shade and wear turf seed is carefully sourced and blended before it's sown into a delicately prepared seedbed. Not to mention the Supina has a longer active season, therefore it will look greener earlier in the spring and later in the autumn. To get an instant price, for a turf delivery in Nottinghamshire, use our calculator at the top right of the page. Enter the amount of turf that you require and the first two letters of your postcode. You can order turf instantly online or give us a call to place an order over the phone. If you would like any advice please feel free to give us a call anytime, we are always very happy to help. Trusted high quality turf suppliers in Nottinghamshire.